From bake sales and coffee mornings to skydives and mountain adventures there are hundreds of ways to get involved! With so many ways to get fundraising it’s hard to know where to start! From traditional to wacky, over the years we have seen an amazing range of fundraising activities. Our fundraising pack includes everything you need with helpful tips and information as well as an A-Z of interesting ideas! You can download our pack along with other useful documents by clicking the links below. 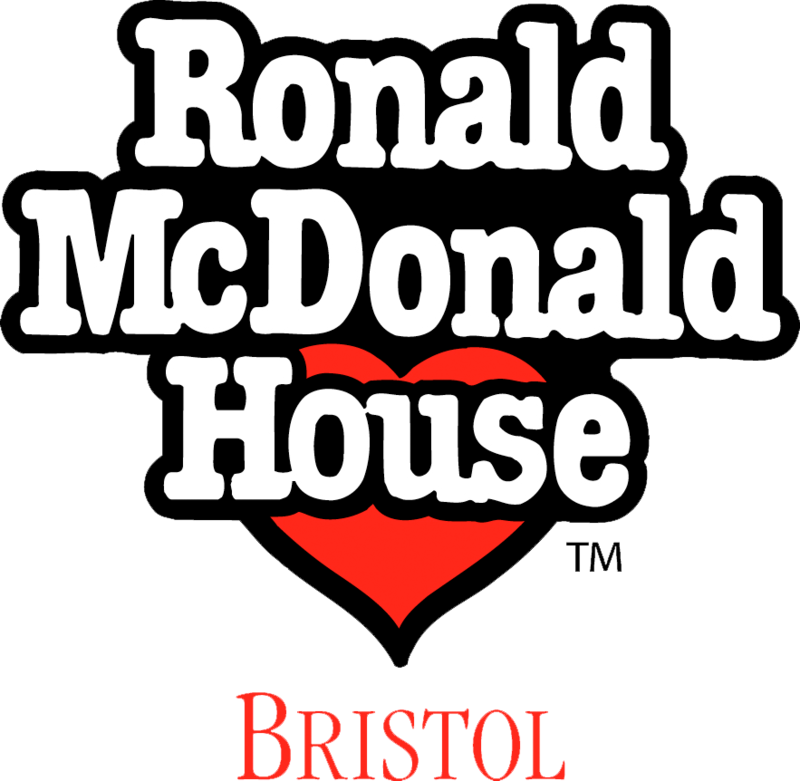 Don’t forget to register your interest by completing an event registration form and sending it to info@rmhbristol.com. Got questions? Our fundraising team are here to help so don’t hesitate to contact us now. 1. Get active by taking part in a marathon, run, walk, cycle, horse ride, canoe, unicycle or any other way you can think of. 2. Get adventurous by taking on a Skydive or bungee jump. 3. Get traveling by walking the Great Wall of China, trekking to Everest Base Camp or cycling from London to Paris. There are so many opportunities to appeal to your adventurous side through Global Adventure Challenges, check out their website for more information. 4. Get brave and get your legs waxed or go bald. You don’t have to create a whole new fundraising event to help raise vital funds for our home away from home. If you’re getting ready to celebrate a birthday, christening or wedding why not encourage friends, family and colleagues to help support a cause that’s close to your heart. You can do this by asking for donations in lieu of presents or setting up an online fundraising page. If you are celebrating a wedding, why not offer RMHB heart pin badges as your wedding favors? To find out more please get in touch.